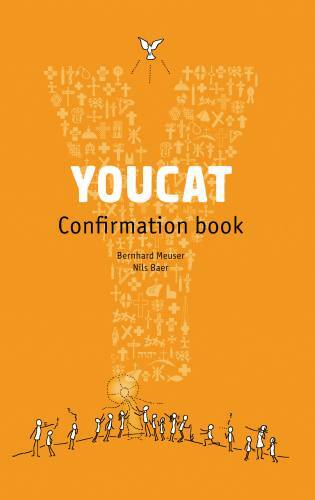 The Youcat (Youth Catechism of the Catholic Church) was developed with the help of young Catholics and written for high-school age people and young adults. 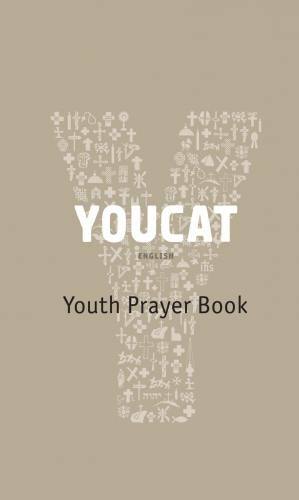 The YOUCAT Youth Prayer Book helps them to live their faith and deepen their spiritual lives. 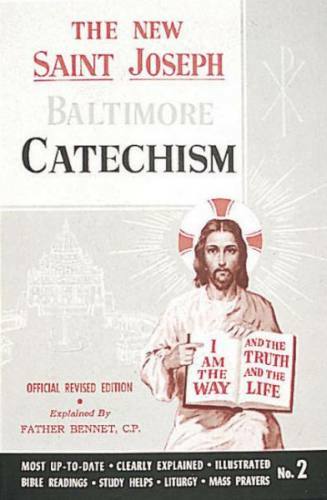 The book includes modern, new prayers, along with traditional prayers, and the time-honored prayers of Holy Scripture. Most importantly, it provides practical advice on how to pray: in the morning, in the evening, and in between; in sorrow or in joy.